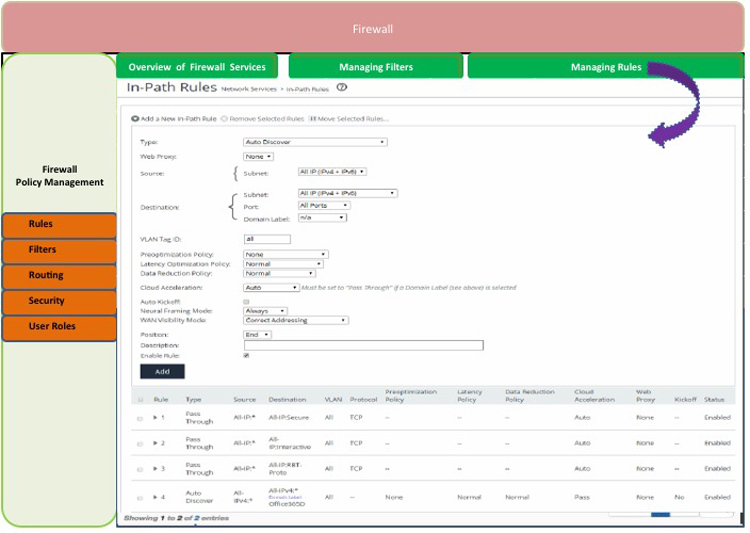 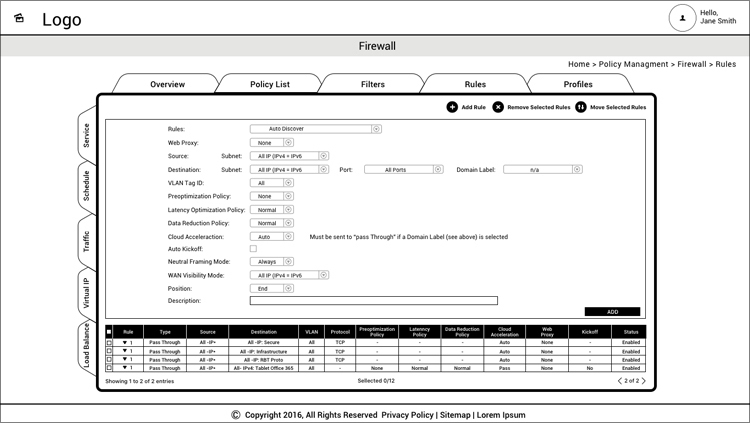 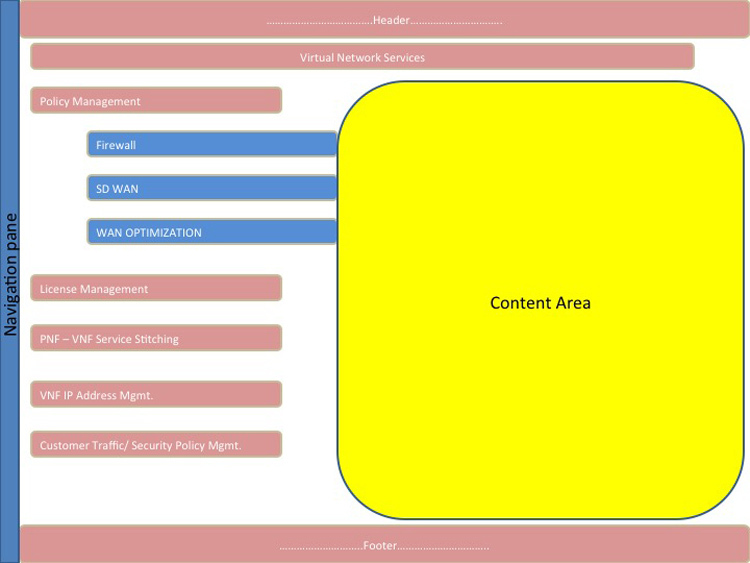 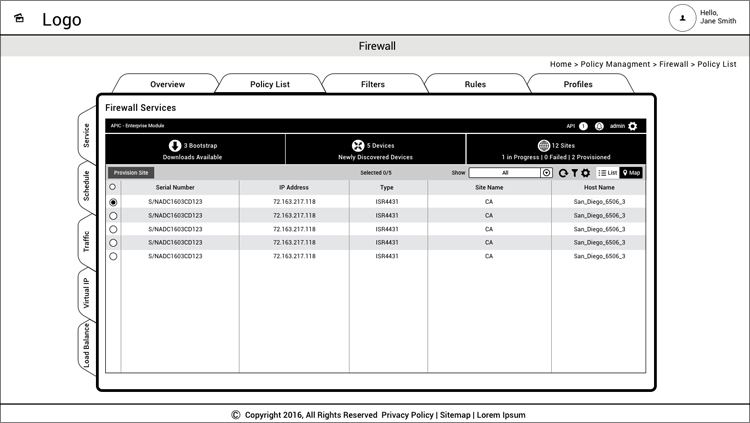 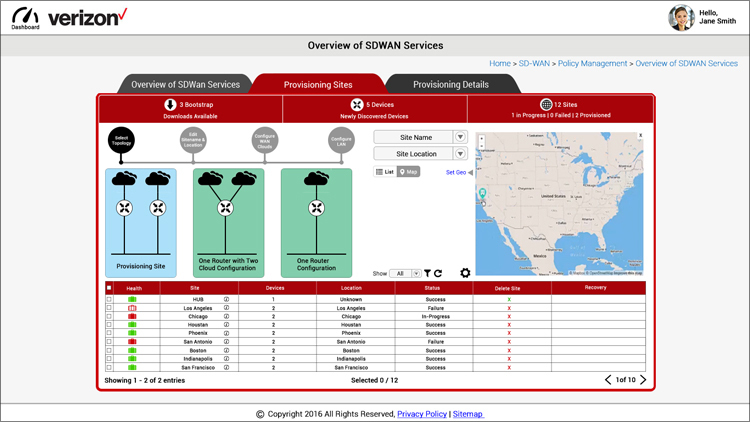 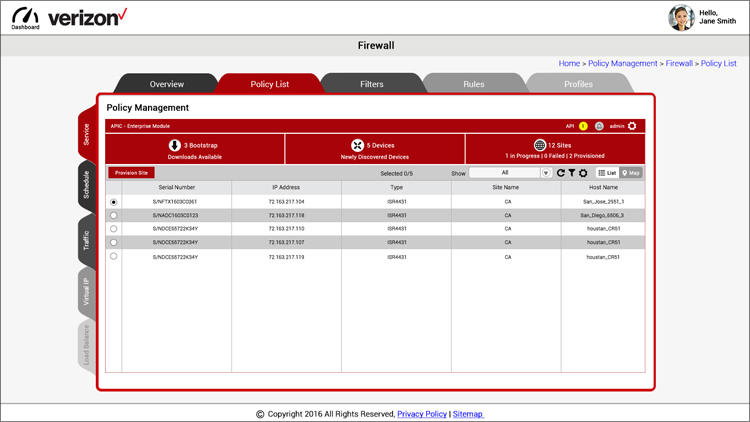 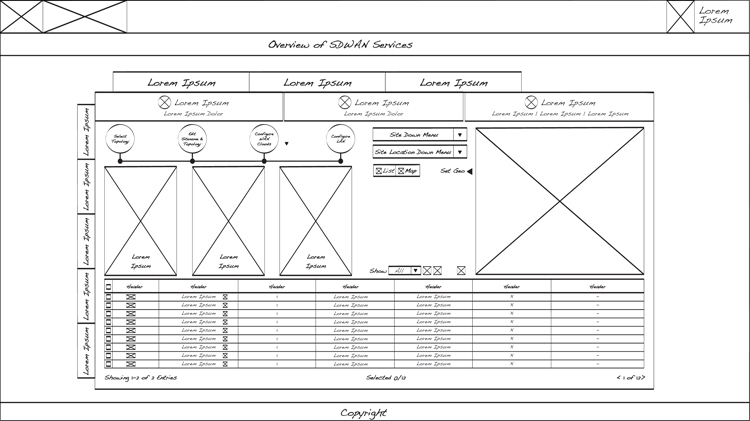 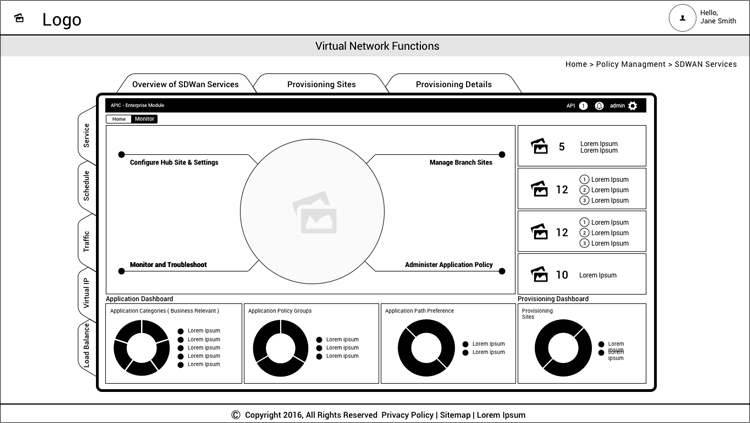 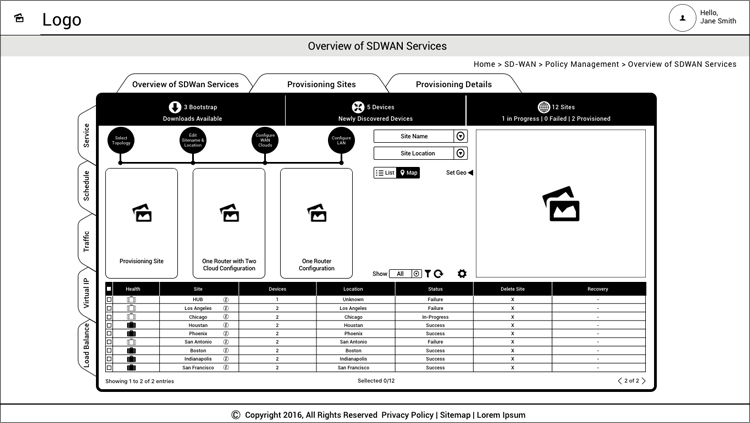 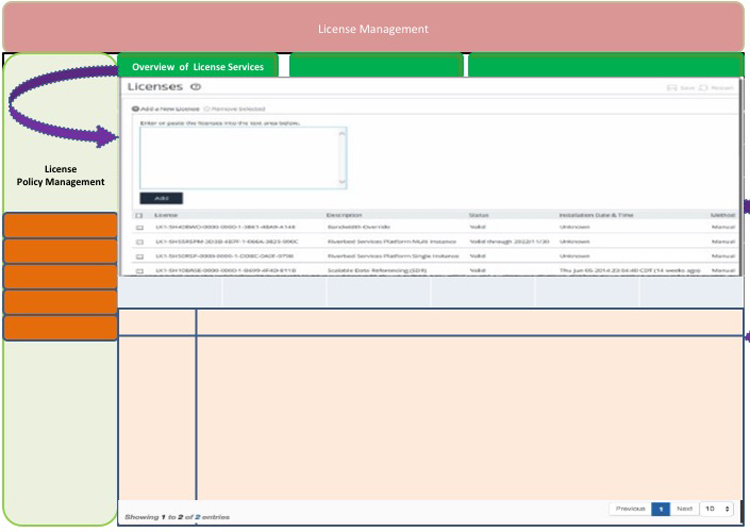 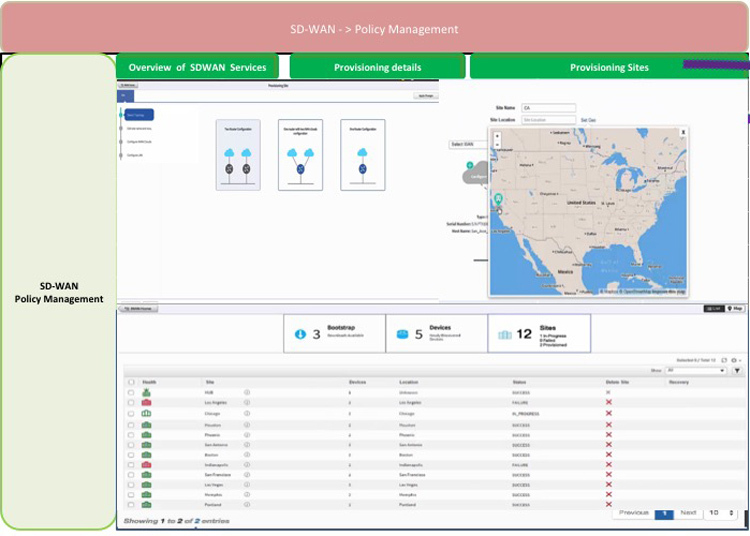 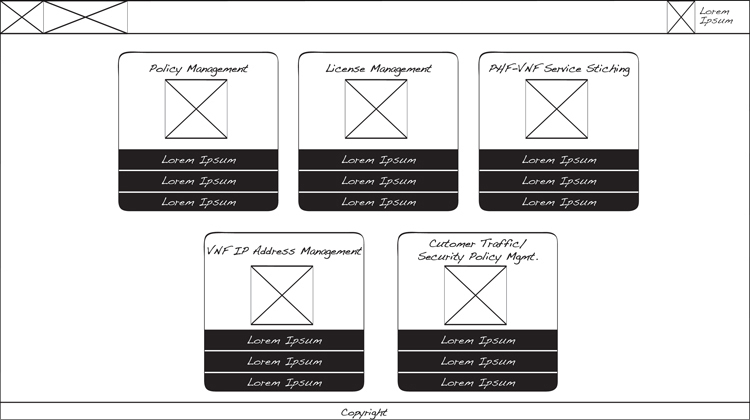 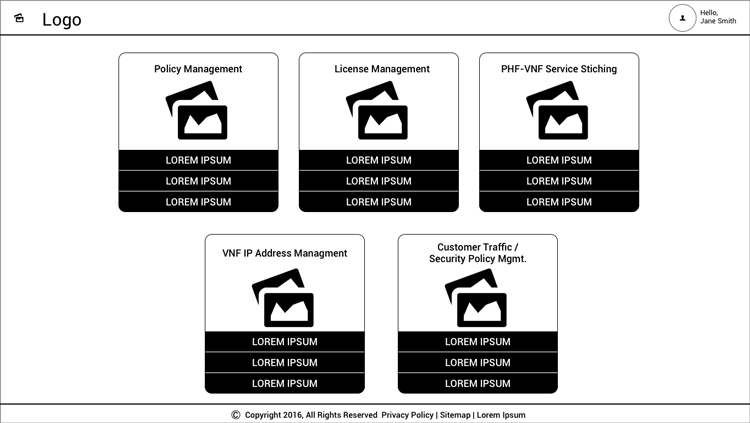 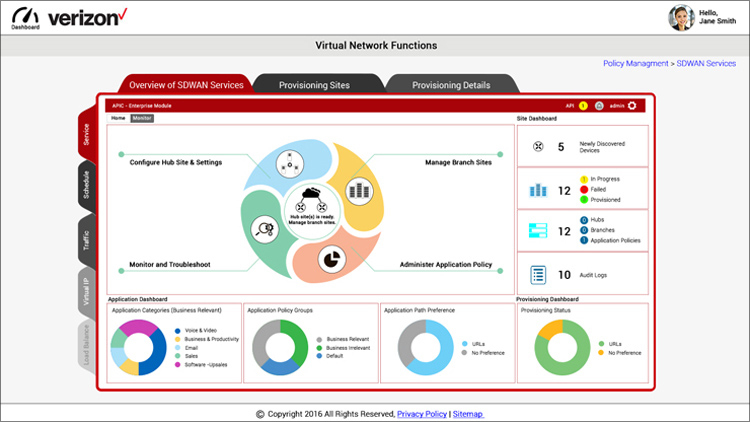 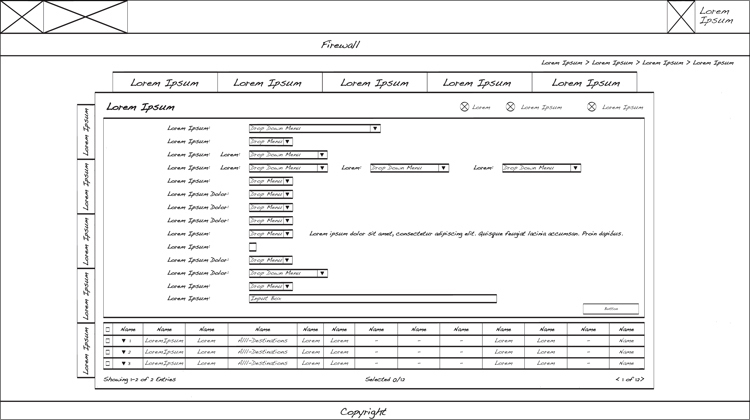 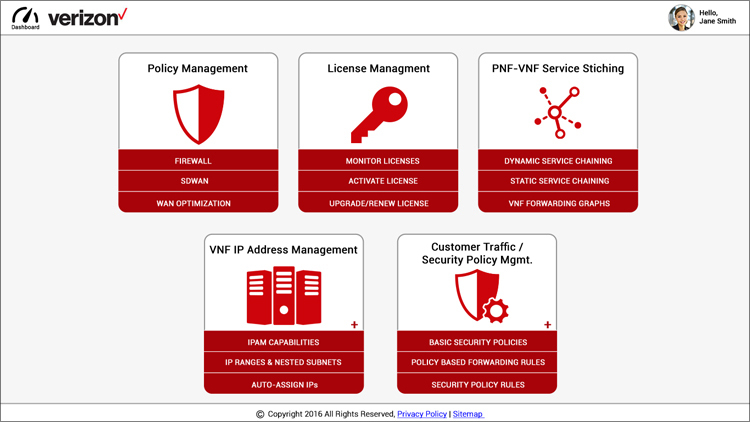 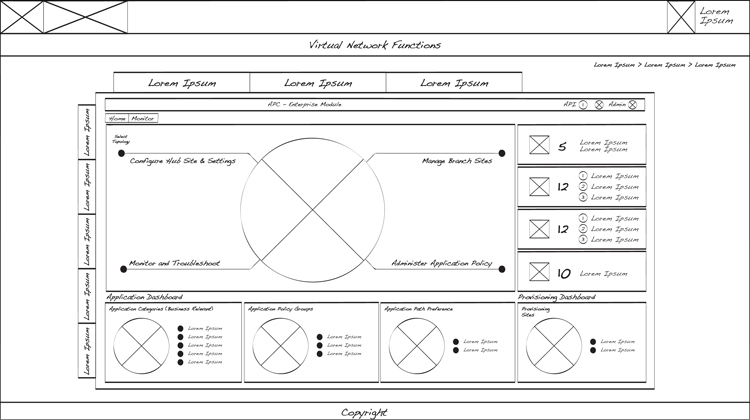 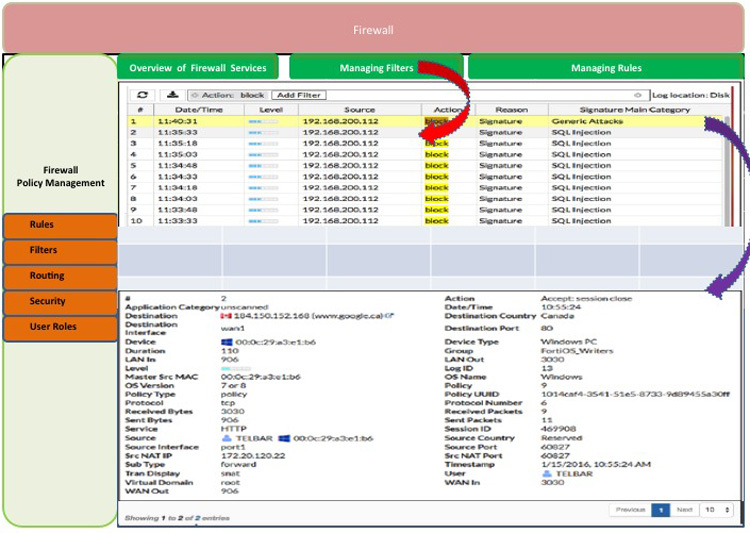 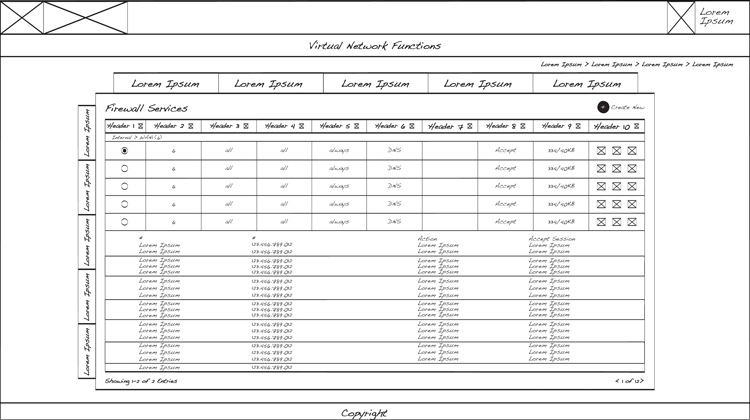 Project Directive: Create a web based “Virtual Network Interface” for Verizon’s “FortiGate” allowing end-users to view information about the information processed by their individual assigned networks for Policy and License management, PNF-VNF Service Stitching, IP Address Management, Filter Administration, and Customer Traffic. 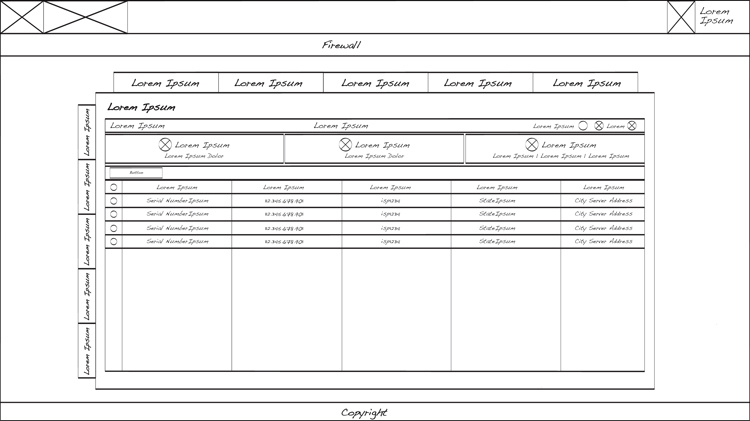 This information is additionally provided through useful data visualization in an effort to help people understand the significance of data by placing it in a visual context. 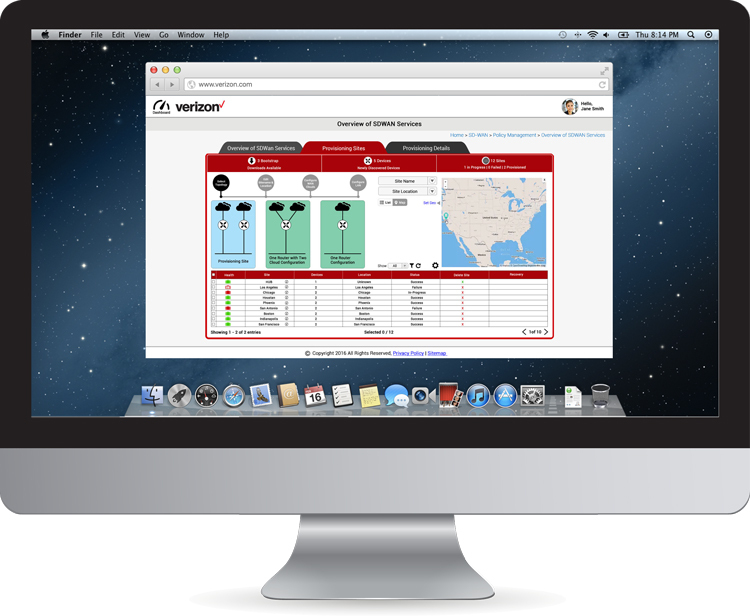 Patterns, trends and correlations that might go undetected in text-based data can be exposed for easier recognition.